City AM bosses say they have identified the fault that has left readers unable to access the business title’s website for the past three days and are making “good progress” to get it up and running again. The “unprecedented” technical fault is understood to have been caused by a “catastrophic server error”, according to a well-placed source. The entire cityam.com website went down at about 11am on Tuesday. Digital reporters in the newsroom were offered the opportunity to take a day’s holiday at short notice, however none took up the offer. No date has yet been given for when the problem is expected to be fixed, with fears it could run into next week. In a statement, City AM chief operating officer Harry Owen said the fault was “unforeseen and unprecedented”. The daily print edition of the newspaper has continued to be published this week. A PDF of the paper is being shared on a holding page – the only functioning part of the website. Reporters have also taken to sharing news snippets on City AM’s official Twitter account. 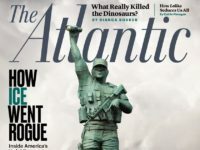 In a message on Wednesday the account also apologised to readers for the website outage. 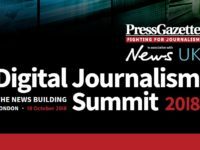 One source told Press Gazette the website issue is the result of a previous lack of investment in staff and equipment on the digital side of the business. 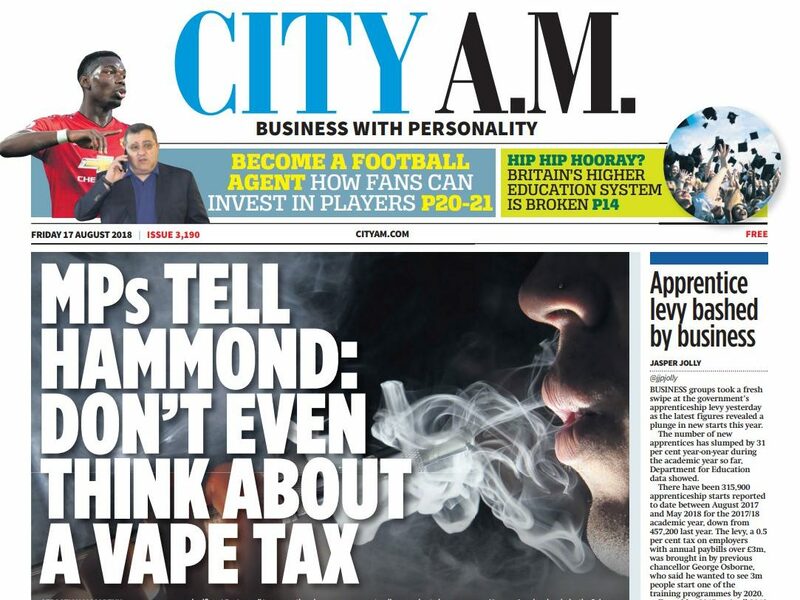 A City AM spokesperson said: “Over the past 12 months, City AM has invested significantly in its digital platform by including additional services, functionality and an improved user experience. “This has led to a dramatic increase in traffic, up 43 per cent over the past year. The failure is not linked to investment. Mostly back now. Over a week later. “unprecedented technical fault” sounds like aliens landed. Issues with websites, web servers, hosts and networks are well known. Things arise, but effort to reduce likelihood, reduce impact and speed up recovery are just management issues. And yet it’s still not fixed.